The Design Duos complete and reveal their innovative spare rooms. 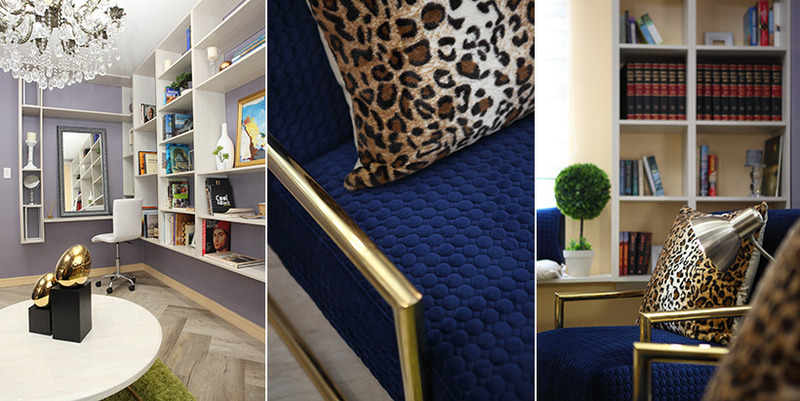 Who will the judges pick as the winner in this out-of-the-box challenge: Team House and Leisure's walk in closet, Team VISI's chill room or Team Habitat's "Leopard's Library"? Having learnt from the previous challenge, the design duos were marginally better at time management with their spare rooms but still had to rush on the final day. All three duos got their hands dirty to speed work along ahead of the deadline. Team Habitat learnt the hard way that their budget isn't limitless and resorted to upcycling second hand items in order to give their room great character without breaking the bank. 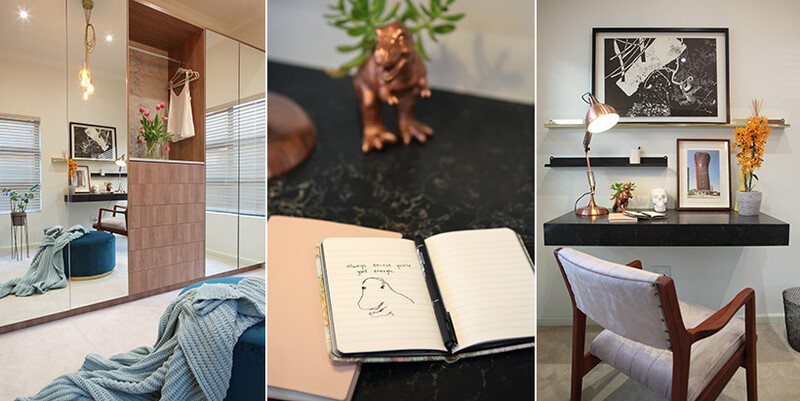 Team House and Leisure had stunning installations to be done by Caesarstone and fretted over their new, very light colour Belgotex carpet being dirtied before the reveal. Over in Team VISI's room, a small accident while installing the blinds left a hole in the plaster above the window but work carried on without skipping a beat and they managed to repair the damage as the room was finished. With deadline called, all the duos were happy with their completed spaces. 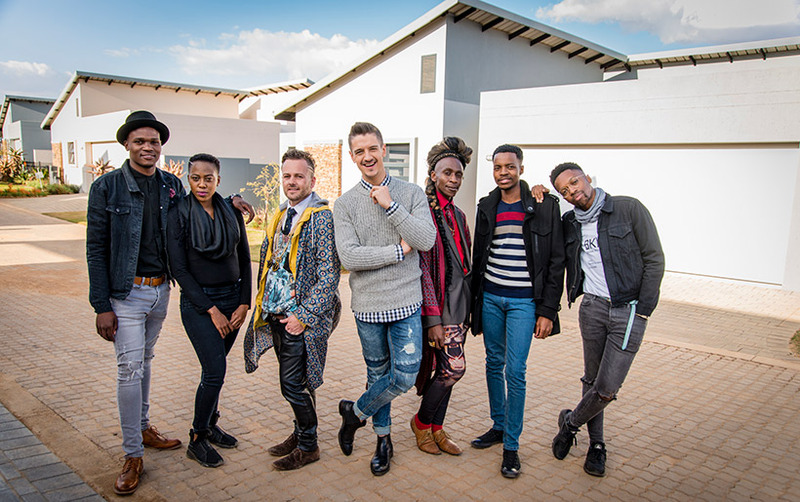 The judges arrived and revealed sought after designer, Nthabi Taukobong of Ditau Interiors, as the guest judge for the spare room challenge. In order to inspect each room properly, the judges' made themselves quite comfortable in the spaces and took time to enjoy the design work. 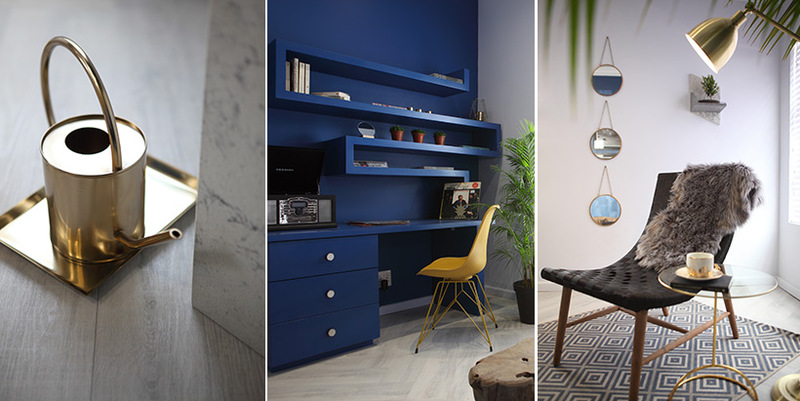 Their feedback on Team VISI's spare room was that they loved the pop of colour on the desk unit using Plascon's "Oceanus" and the interesting paint technique use on one wall. 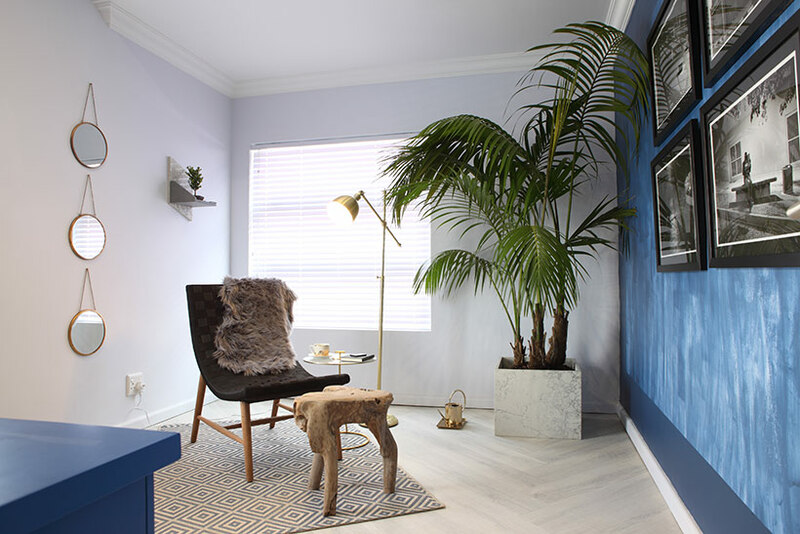 All three judges felt the room had a modern aesthetic, which Donald described as "very cool", and could be a great space for enjoying music or meditating. The only negative was the scale of the plant that made the feature armchair seem too small for the space. 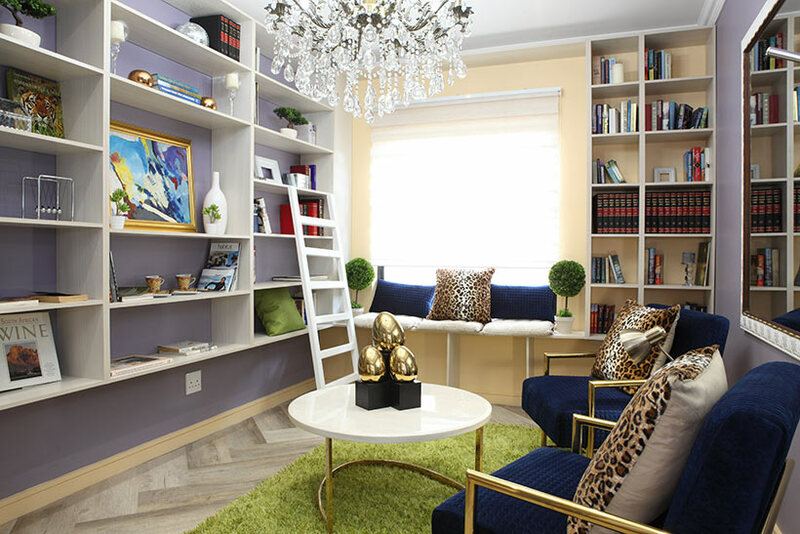 In Team Habitat's room, Nthabi was the first to proclaim her approval for the duo's bold design. Their striking chandelier and interesting fabric and colour choices worked well and the room felt rich and intriguing to the judges. Their only negative feedback was questioning the stability of the custom 'bay window' bench seating and Katlego was not a fan of their use of fake plants. 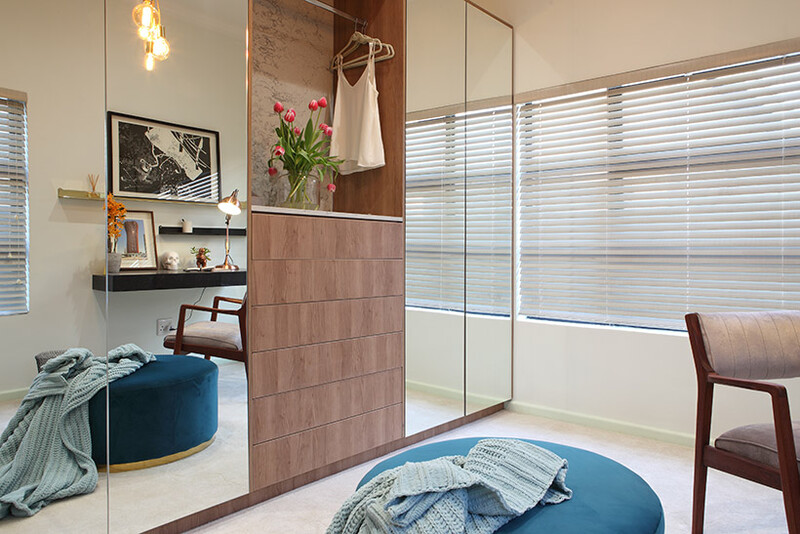 Team House and Leisure's room was immediately described as "heavenly". The judges felt the room was exquisitely curated and evoked a sense of luxury, almost as though a boutique existed in the home. They found the Caesarstone floating desk and accessories perfectly created an enjoyable home office space. With only praise and no negative feedback from the judges, Team House and Leisure were declared winners of the second challenge and rewarded with R3000 extra in the budget for the next space.